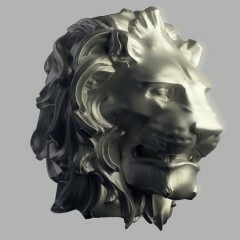 I was commissioned to make a lion head for a handle. 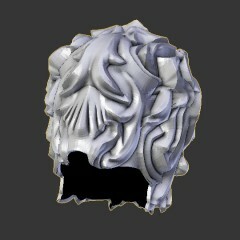 Came up with this, based on a scanned model from Paris. 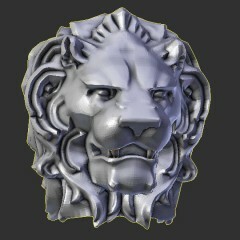 That's right, I can simplify 3d scanned data for you! 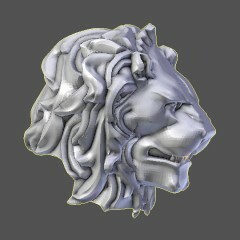 Or download the 3d lion head model here. Suggested donation of $14, but don't feel bad if you can't afford it.